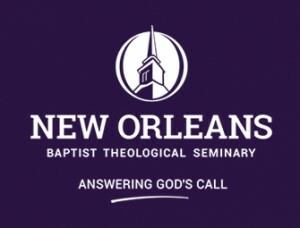 The Baptist Message is the awarding winning news journal of the Louisiana Baptist Convention. The Message is published bi-weekly and has a circulation of approximately 45,000 with a readership estimated at twice that number. 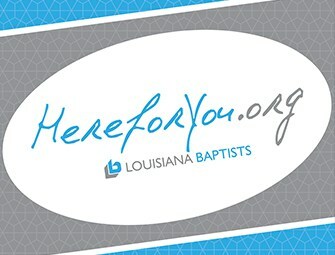 Perhaps more important is the fact that every pastor, staff member and key lay-leader in the Louisiana Baptist Convention receives the Baptist Message. 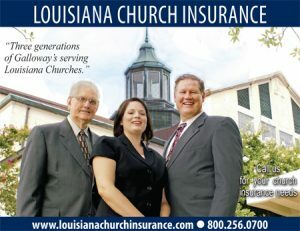 The Louisiana Baptist Convention is comprised of 1525 churches spread throughout the Bayou State with more than 700,000 members. As previously noted, every key decision-maker in every church receives the Baptist Message. Over the years the Baptist Message, first published in 1886, has come to enjoy a high level of credibility with its subscribers. As a result, our readers have come trust the businesses and ministries that advertise in The Message. If you are interested in advertising in the Baptist Message, we would love to talk with you. If you would like more information, feel free to call our direct line at 318-442-7728. You may also contact Rhonda Havens, our Director of Advertising, via e-mail at rhonda@baptistmessage.com.